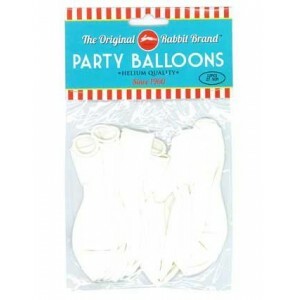 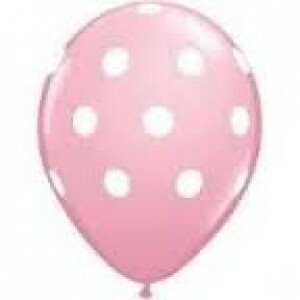 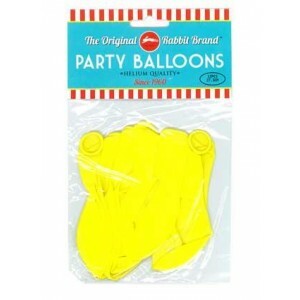 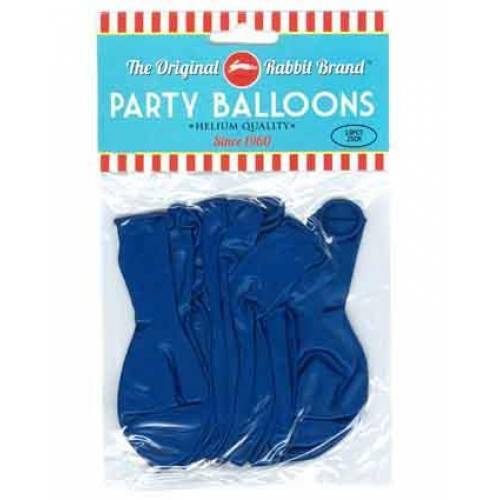 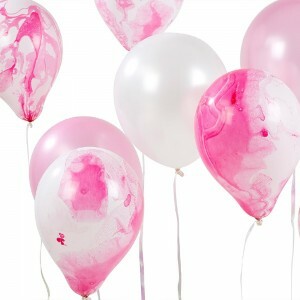 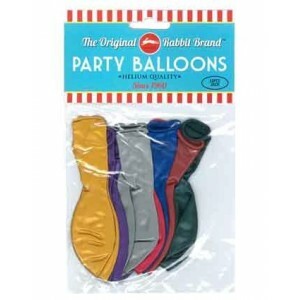 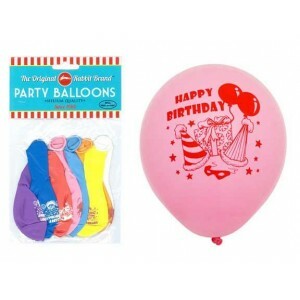 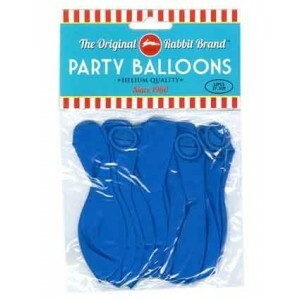 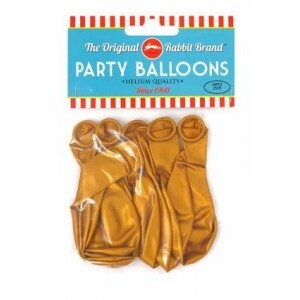 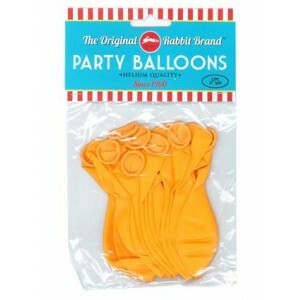 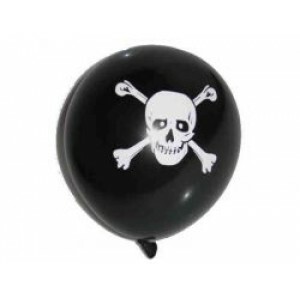 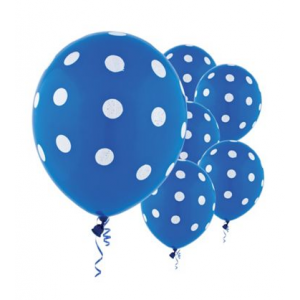 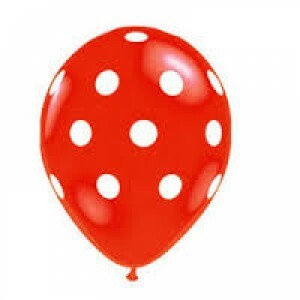 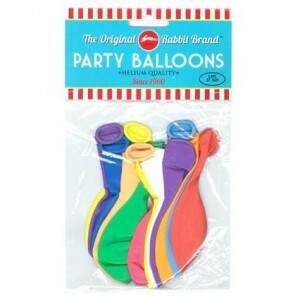 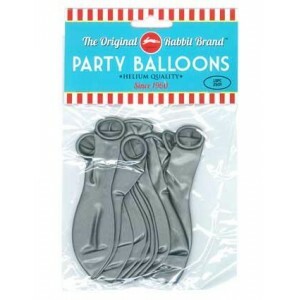 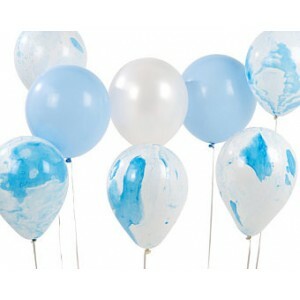 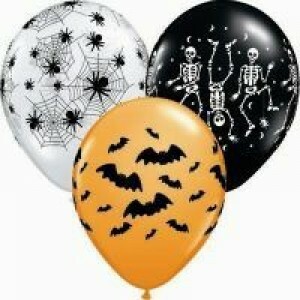 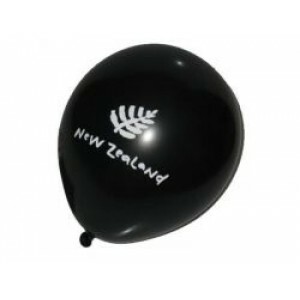 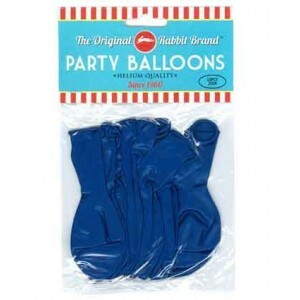 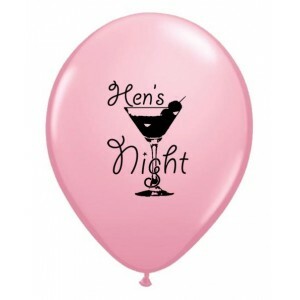 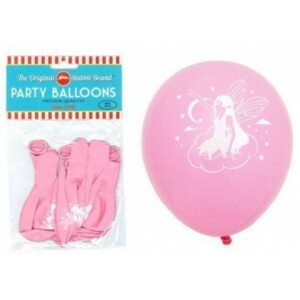 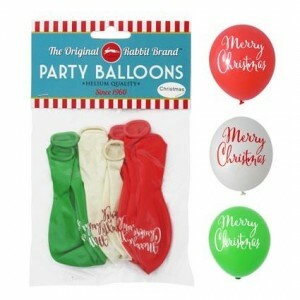 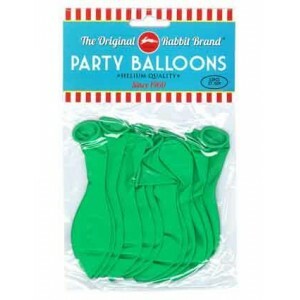 Party balloons - 25cm, suitable for parties. 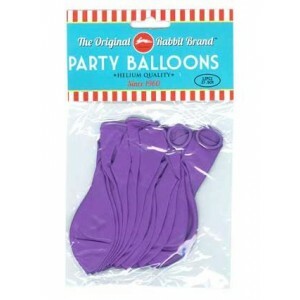 Not recommended for Helium. 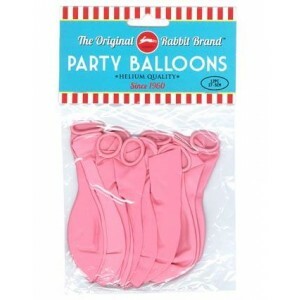 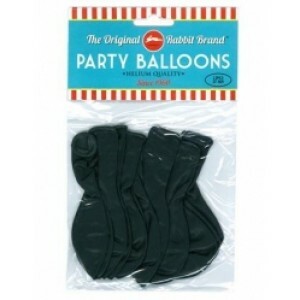 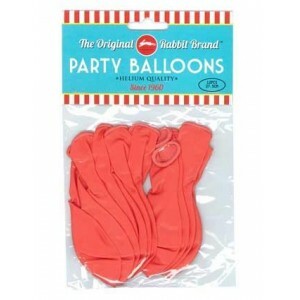 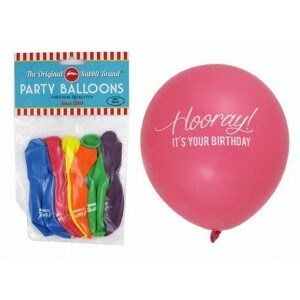 Party Balloons 8pk Hooray It's Your Birthday Asst.